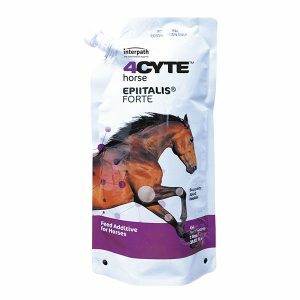 4CYTE™ Equine has been developed with the equine athlete in mind, specifically to help manage and maintain joint function and mobility. 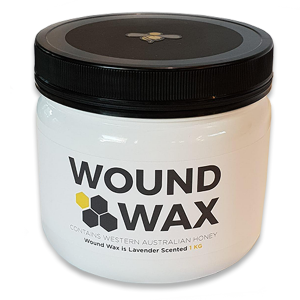 It contains Epiitalis®, a plant oil patented for its ability to proliferate chondrocyte cells for cartilage regeneration. To introduce 4CYTE Equine to your horse, start on ¼ scoop (5.25g) per day mixed with feed and slowly increase over the first 5 days. 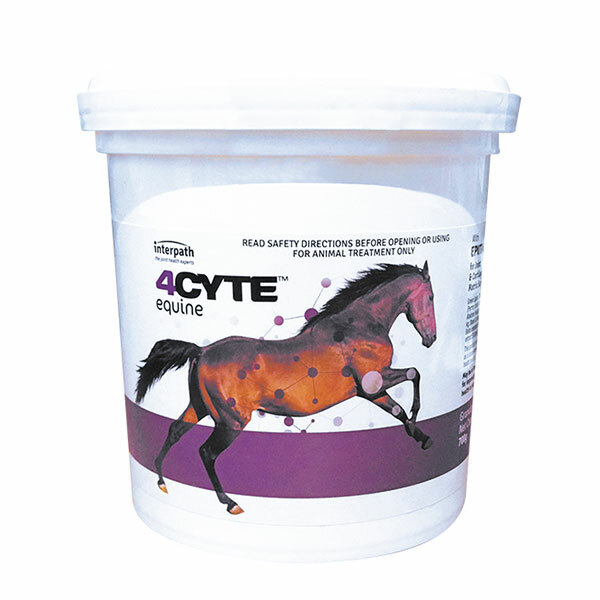 If you are using 4CYTE Equine preventatively, the maintenance dose is ½ scoop (10.5g) per day. For horses following surgery or with symptoms of poor joint function it is recommended in the first 4 weeks to feed 1 scoop (21g) per day. 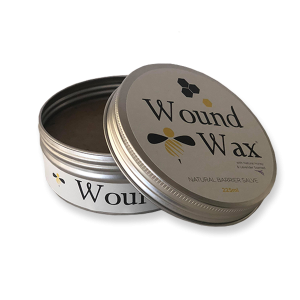 This ensures good levels of active ingredients accumulate in the affected joints in a shorter period of time. After 4 weeks you can reduce the dose to the maintenance dose of ½ scoop daily. If mixing with feed is not possible, crush the granules and blend with a palatable binder such as molasses and administer orally.